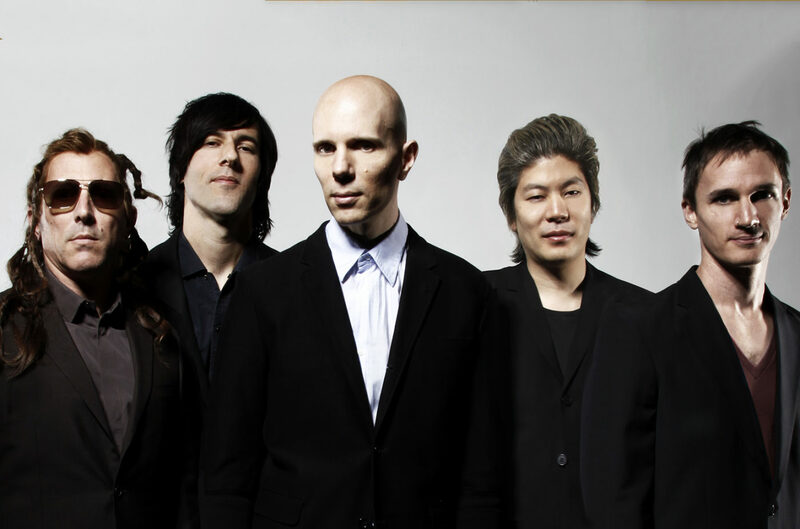 A Perfect Circle Reveal Hologram Version Of New Album - GENRE IS DEAD! Documentarian Steven Sebring directed the full-length visual recreation of the album. Clocking in at 58 minutes, Sebring follows the arc of the record through the eyes of a young girl. To experience it, you just need to download an app using the included code and place an upside-down prism on top of your phone. So it’s not like the infamous Tupac hologram. Rather, you’re looking at the mirrors of the prism reflecting the images on your phone to create a somewhat 3D video. Check out the box set by watching the unboxing video below. You can purchase your copy here. Pingback:A Perfect Circle Release New Video 'The Contrarian;' Expand North American Tour - GENRE IS DEAD!